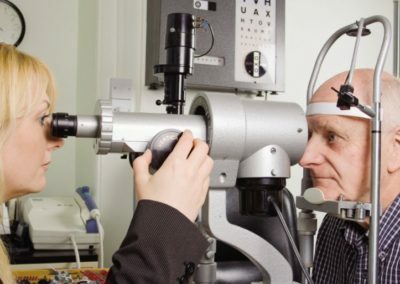 The areas most trusted eye-care specialist. 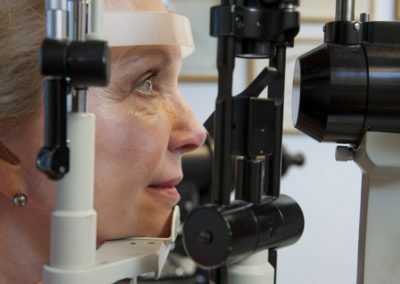 Colorado West Ophthalmology Associates, P.C. 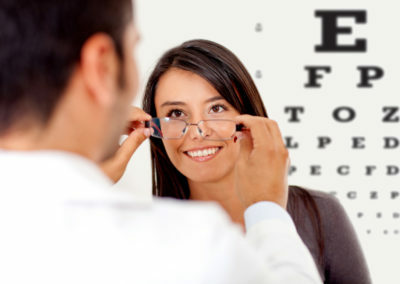 was established in 1980 with the principal goal of providing quality eye-care to those living on the Western Slope. Our clinics feature state of the art diagnostic and surgical equipment to insure precision treatment. 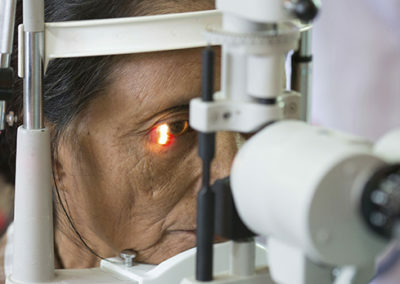 Performing over seven hundred cataract surgeries a year in both Black Canyon Surgical Center and Delta County Memorial Hospital, our doctors are confident that they will continue to provide their patients with the best diagnosis and treatment of eye disease in our modern, well-equipped facility. 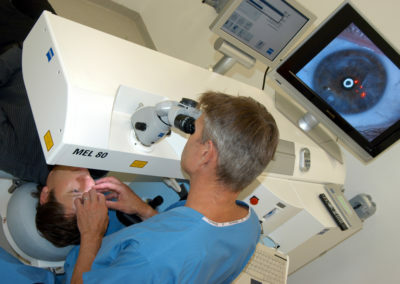 Come see what makes us the most trusted eye-care specialist in the area..